For the 5th time since 2000, San Diego has produced the #1 overall pick in the MLB Draft. 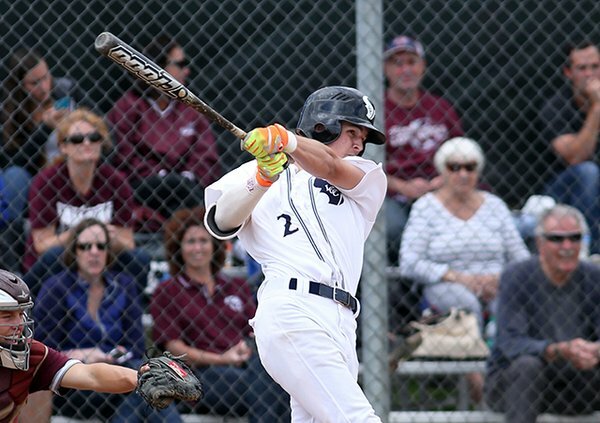 La Costa Canyon senior centerfielder Mickey Moniak, a two-time gold medalist with Team USA, was selected with the top pick by the Philadelphia Phillies. As a senior, Moniak hit .476 with an on-base percentage of .540. He also hit 4 double, 12 triples, and 7 home runs while driving in 46 runs. The UCLA-signee was named the Gatorade Player of the Year in the State of California. Moniak spoke with SanDiegoPreps.com during the season.